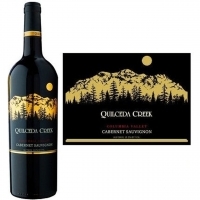 Wine Tasting NotesThe Quilceda Creek Cabernet Sauvignon Columbia Valley is an absolutely amazing wine. 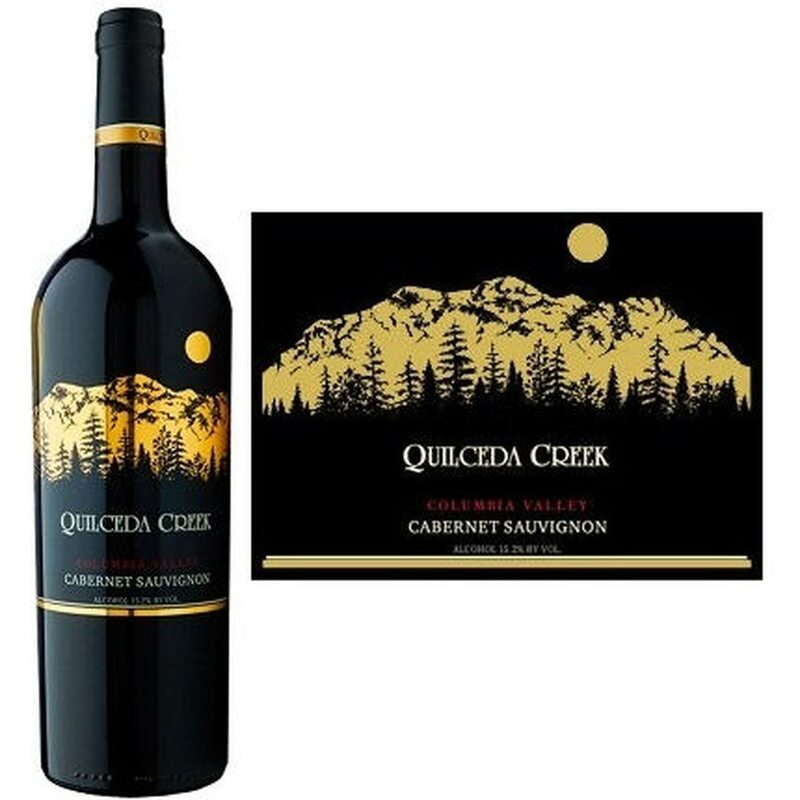 Packed to the brim with floral aromas and flavors of blackberry, blueberry, black cherry and plum fruit intertwine with nuances of cacao nib, anise, soy, forest floor and minerals. Incredibly pure and complex, this richly textured wine is totally seamless in all of its parts, allowing for its silky texture to shine through on the palate with a finish that last for minutes. Drink now - 2036.